With all the pollutants making their way into our water supply nowadays, fresh, clean drinking water that is free from strange odors and tastes is a goal for many consumers. Specific water filtration products are available on the market to help families obtain the healthiest drinking water possible. One type of filtration device that cleans and purifies the water and ice dispensed by your refrigerator is the Samsung DA29-00020B. This line of refrigerator filters is one of the better refrigerator water filters on the market today. Let’s see if the reality matches the hype. This Samsung refrigerator water filter relies on simple filtration technology. It uses a granular carbon block to absorb impurities, much like a sponge, while holding other types upon its surface in much the same way a magnet does. It breaks down other contaminants into forms that make them harmless for human consumption. The filter removes chlorine taste and odor, lead, mercury and other heavy metals, giardia and other parasites, trace pesticides, and pharmaceuticals. At the same time, it retains the fluoride and other minerals that are good for your health. These combined processes guarantee you get the cleanest, purest water possible. The water flow is very good with this product, a reflection of the product's efficiency. 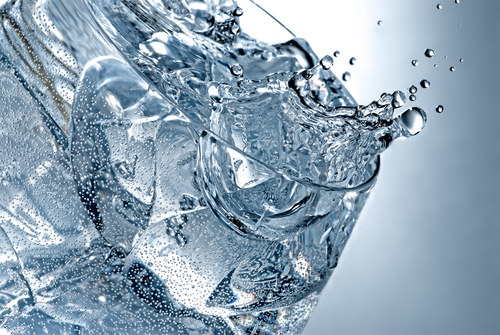 Despite its longevity, this refrigerator water filter still needs to be replaced every six months, maybe sooner depending on your consumption of water and ice. 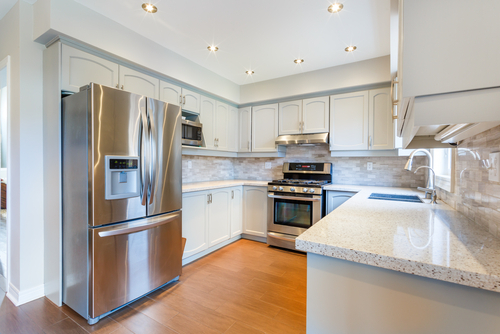 Most refrigerators have an indicator light signaling when to order and replace your filter. Due to its long lifespan compared to comparable products, the Samsung DA29-00020B is inexpensive. At 8.8 ounces and 3x3x9 inches, this product is very compact and lightweight, which makes it easy to handle. Installation is a simple, straightforward process. Simply shut off your refrigerator's water supply, turn the filter a quarter turn to the left, and remove the old filter. Turn the new one a quarter turn to the right to lock in place. Then turn the water supply back on and run the water for five minutes to purge and clean the system. The NSF certification is the highest quality standard available for this kind of product, so you can be sure the Samsung DA29-00020B will do a first-rate job of filtering your refrigerator's water supply. Which type of Samsung DA29-00020B is right for you? 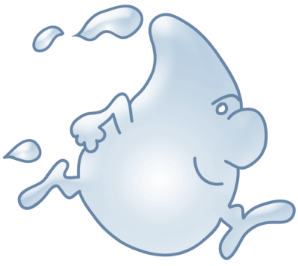 There are several products available in this line of refrigerator water filters. Let’s take at some of the options. • Samsung DA29-00020B Refrigerator Water Filter: Compatible with all Samsung refrigerators and some other brands, this water filter will enable you and your family to enjoy clean, pristine-quality water, and ice. This high-flow-rate filter delivers clean and great-tasting water. Because this filter is NSF certified, you can rest assured it will remove almost any contaminant without removing beneficial minerals. Its slim design makes it easy to install and remove, so no additional tools are necessary. Replace every six months or sooner, depending on use. • Samsung DA29-00020B Refrigerator Water Filter (3 Pack): This three-pack is an excellent value for the money, especially if you have more than one Samsung refrigerator. The filter is also available in a two-pack. 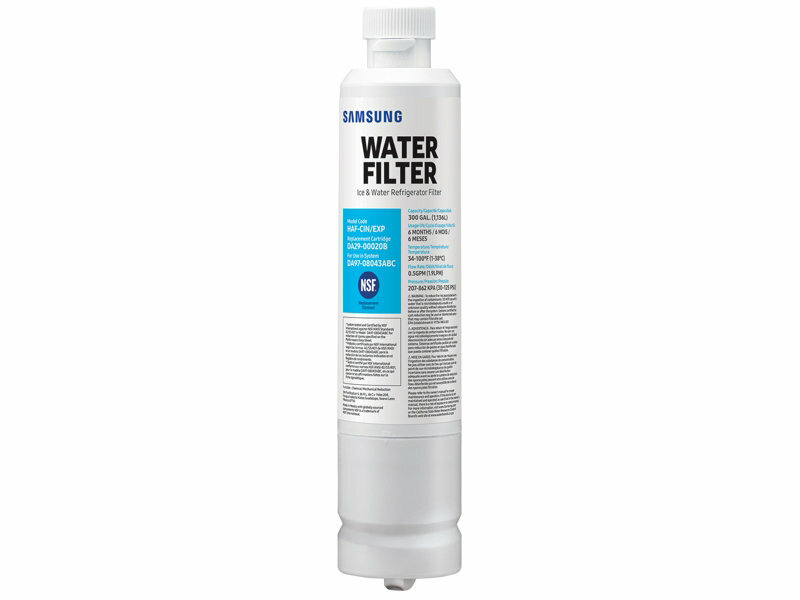 • Samsung DA29-00020A Water Sentinel WSS-2 Refrigerator Water Filter: The granular carbon block technology utilized by this water filter makes it astonishingly effective in filtering impurities and particulate matter from your refrigerator's water supply. You will be enjoying pure, pristine quality water, and ice straight from your fridge with this product. For optimal results, replace every six months. We've put the Samsung DA29-0020B under the spotlight, and the verdict is in. This is one high-quality water filter. Its carbon-block technology will efficiently remove almost all impurities and sediment from your refrigerator's water supply, and its long lifespan compared to similar products on the market makes it exceedingly cost-effective and economical to run. Replace your refrigerator’s filter according to the manufacturer’s recommendations, which is every six months or when the gallon capacity is met.